Many congratulations to Beth Potter on selection for Team Scotland for Gold Coast 2018 in triathlon. The Rio Olympian turned her attention to triathlon early in 2017 and has made remarkable progress over the past few months – while also being the best British performer at the World Champs Women’s 10,000m final. 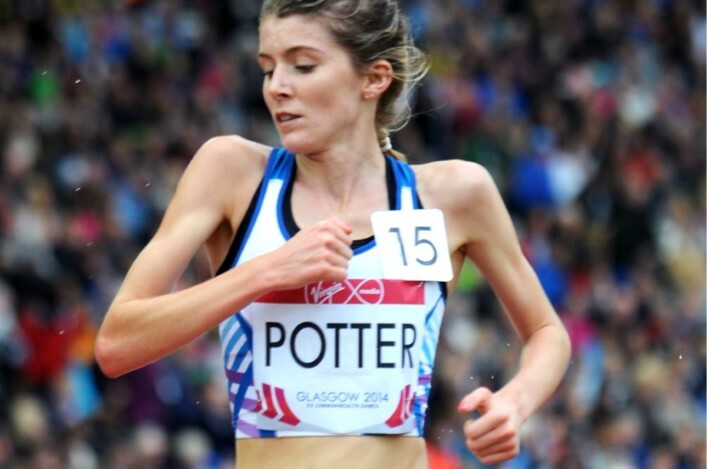 Beth still hopes to compete in the 10,000m in Australia, too. 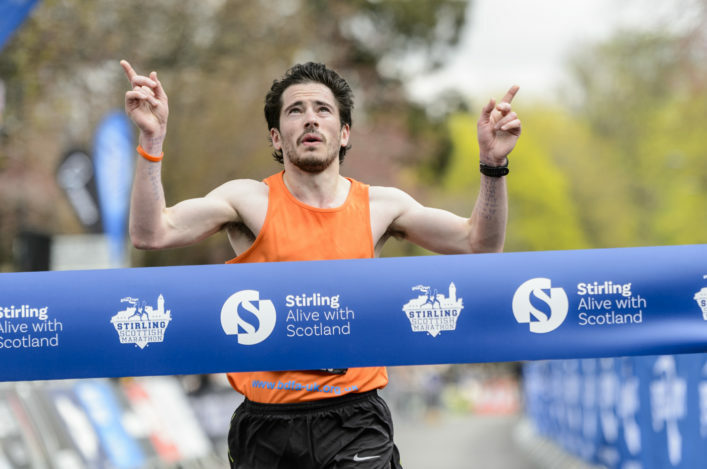 Congratulations, also, to Marc Austin of VP Glasgow and Grant Sheldon of Cambuslang Harriers on being named as Team Scotland’s other selection for triathlon for the Games. 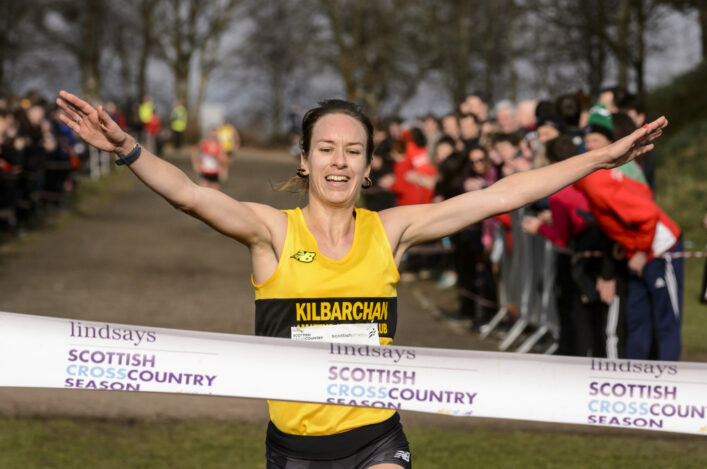 Both have raced scottishathletics National championship events in the past six months or so to good effect – Grant in fact winning a track double at the Senior Champs over 5000ma nd 10,000 and then following that up with Scottish 10K road title at Stirling. 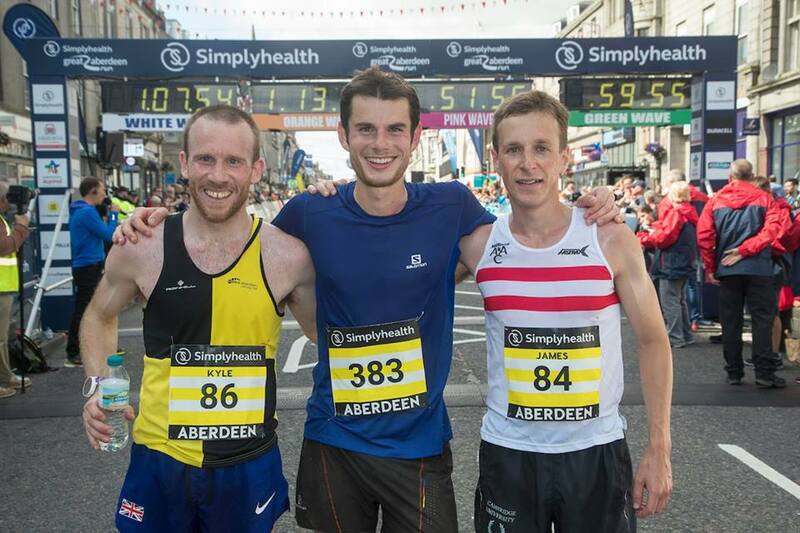 After a hugely successful inaugural event which saw over 7000 people pound the pavements of the Granite City, the Simplyhealth Great Aberdeen Run will return in 2018, with entries now open. The event will take place on Sunday 26 August with the 10k, half marathon and Family Run all returning. This summer saw a celebration in the city as runners, joggers and walkers travelled from as far as Singapore, South Africa, and the United States to take part, with an estimated £900,000 raised for charity. The Simplyhealth Great Aberdeen Run is from the organisers of the Simplyhealth Great North Run, the world’s biggest half marathon, held every year between Newcastle and South Shields. It is being delivered in partnership with Aberdeen City Council, VisitAberdeenshire, Aberdeen Inspired, Aberdeen & Grampian Chamber of Commerce and is being supported by the Aberdeen City Centre Masterplan. 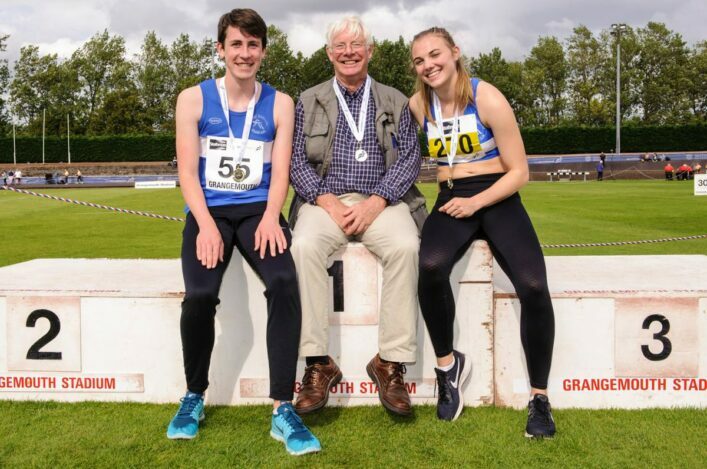 Now Livingston AC are looking for: Club Business Officer; Coaching and Pathways Co-ordinator; Community Athletics Coach.